Users might not have noticed at all but the emojis available on Facebook and Messenger are different. The emoji for Messenger was introduced a year ago as a way of unifying emoji’s between platforms. Facebook has now decided to provide the same set of emoji for both the Messenger and the main platform. The emojis of Facebook and Messenger differ slightly visually i.e. the emojis on Facebook face directly forward whereas the emojis on Messenger face slightly into the middle distance over user’s shoulder. A spokesman for Messenger stated that in recent times, the platform has considered it best to end the support of the Messenger emoji. This will help the platform to focus on providing other features to make the Messenger experience fun and engaging. The correlation between will affect all the platforms as Desktop Messenger and Android users will see the standard Facebook emoji whereas iOS emojis will be available for the Apple device users. 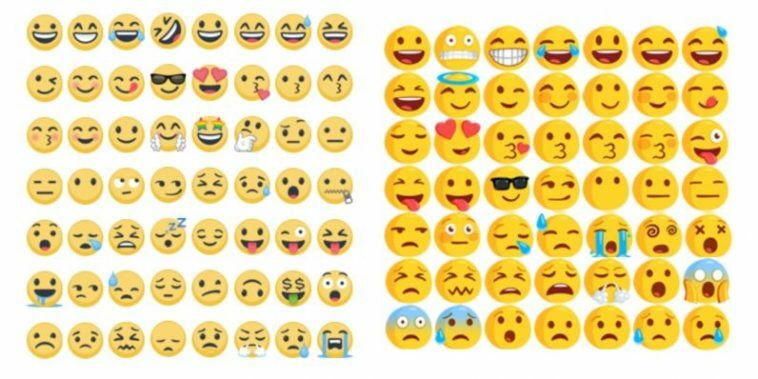 The emojis on Facebook appear more updated then that of the iOS’s which means that the Android and web users will be able to send unsupported emojis to the iOS users. This may change with the Apple’s new release of emojis. It is not clear in what order Facebook will phase out the Messenger emoji but it will surely going to be noticeable on the platforms.